Hi! 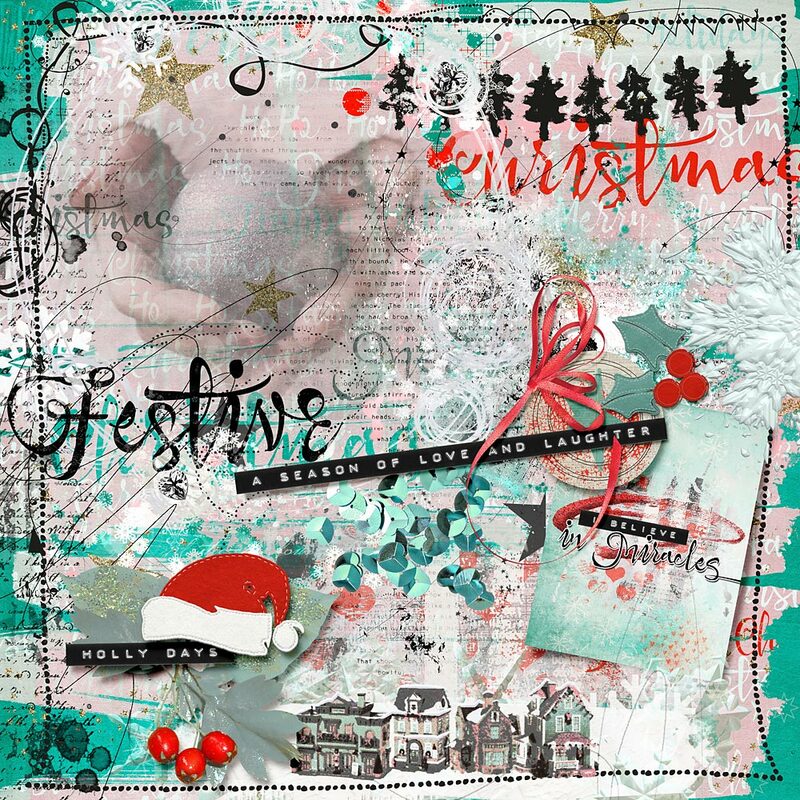 Cindy here with a page using the December 2015 Megabundles by NBK-Design. It’s another huge collection, with all kinds of artsy and traditional elements. This is my second page with this collection, and still there are so many items I haven’t used: I think I can make a whole album! 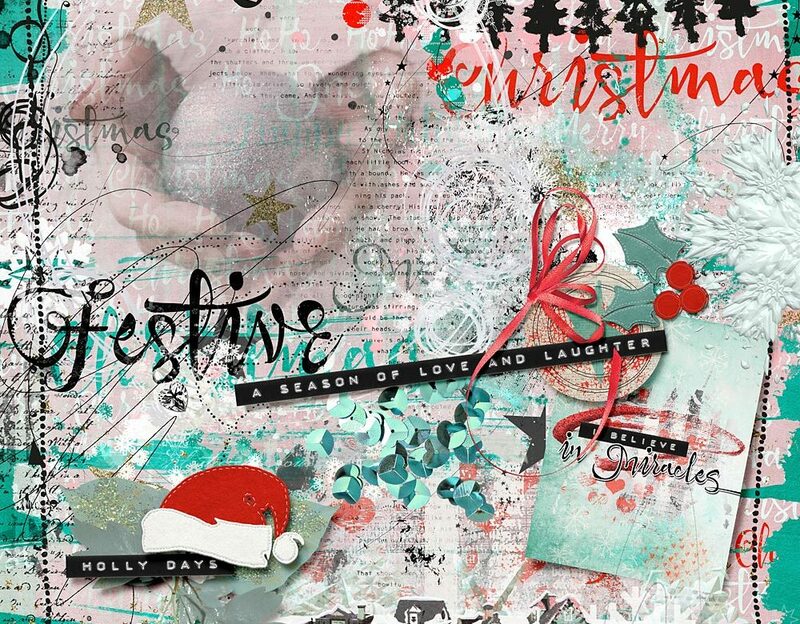 For this layout I used many many Artsy Bits and Pieces and layered them; I like how the result is so unique each and every time. You can find the December 2015 Megabundles at The Lilypad.